The Preeclampsia Foundation is pleased to announce the establishment of the Peter Joseph Pappas Fund, a restricted fund with the primary goal of supporting research that will end pre-term deliveries due to preeclampsia and related disorders of pregnancy by 2050. Established by Clement and Lauren Pappas of Philadelphia, PA, in honor of their son, Peter Joseph, the fund will help support new and innovative approaches to researching this age-old disease that still has no cure. Peter Joseph died after being born prematurely due to severe HELLP syndrome experienced by Lauren at 28 weeks. Clement and Lauren have set their goal for $1 million in donations from family and friends over the next five years. Generous donations to date have already surpassed $135,000 and pledges have reached $835,000. 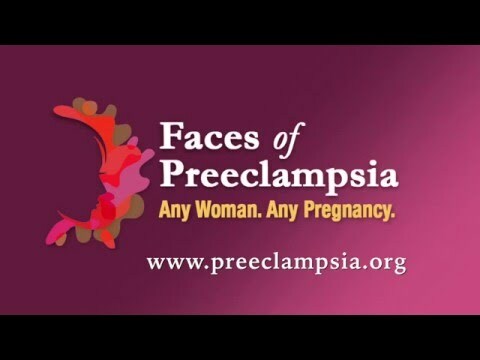 The Preeclampsia Foundation's mission is to reduce maternal and infant illness and death due to preeclampsia, HELLP syndrome, and other hypertensive disorders of pregnancy. As the only nonprofit in the U.S. dedicated to these diseases, the Preeclampsia Foundation is dedicated to keeping families whole.